If you wish to contact a member of staff at the school, you can do so by email (go to Staff page) or phone (01285 653447) in the first instance. Phone calls to the school will be answered by our Reception staff (8.30am-5.00pm during term time), who will direct your call to the appropriate member of staff. As you will appreciate, teaching and pastoral staff are not always available to take your calls when you ring, but messages will be passed on for them to call you back. If you wish to meet with a member of staff in person, we ask that you contact the school by email or phone to arrange a mutually convenient appointment in advance. With the exception of pick up and drop off at the start and end of the school day, all visitors to the school should report to Reception and sign in; from a safeguarding perspective it is vital that we know who is on site and why at all times. Thank you for your co-operation. 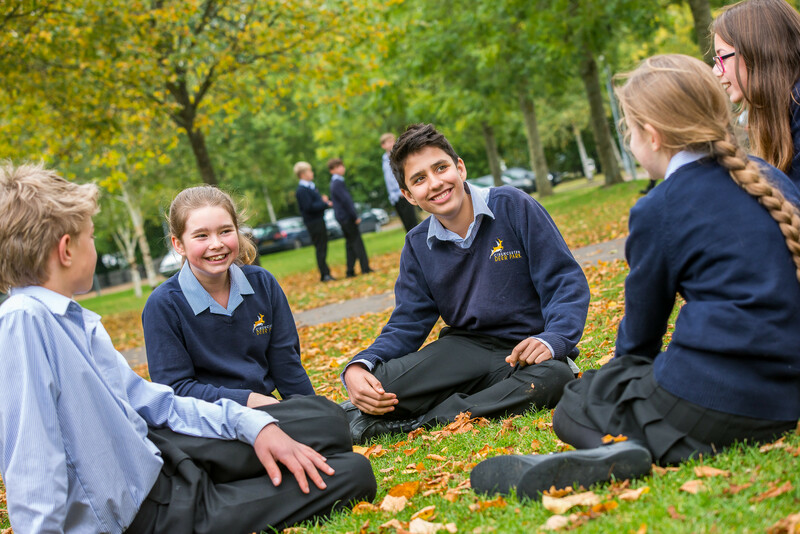 We have two car parks – a small cobbled area to the front of the school, accessed via the shared entrance with Cirencester College, and a large area next to the playing fields, accessed via the entrance closer to the Royal Agricultural University. Generally, the playing fields car park is used for set down/pick up at the beginning and end of the school day, parents’ evenings and other school meetings and events. There is an hourly service from Paddington (direct or with a change at Swindon) to Kemble, which is a short taxi ride from the school. If you're coming from the north, you will need to change at Cheltenham and catch a train to Kemble heading towards Swindon.